Easter Remembrance Ceremony 2017 is a great success. Donie Butler, Chairman Stoneyford History & Heritage Society stated “to understand the impact of the Great Irish Famine on Stoneyford alone one must recall that the population of the village circa 1830’s was 445 people and this had reduced to just 200 persons by the time Bassett conducted his survey in 1884. Many of the famine victims would have found refuge at the Workhouses of Callan & Thomastown nearby. Conditions were so bad in these Workhouses that none but the absolute destitute would have sought refuge at those institutions. Emigration by way of the ‘Famine Ships’ was also a very considerable factor in the reduction of the local population. 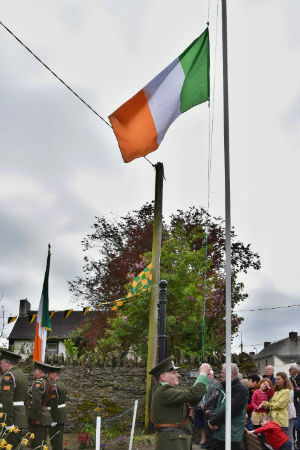 Ireland has suffered many wars during the last three centuries including the Tithe Wars of 1830’s, the Land Wars of the late 19th and early 20th century, the War of Independence & the Civil War. Of course these wars were dwarfed by comparison with the ‘Great War’ WWI and World War II by way of the sheer scale of death and destruction throughout Europe and indeed the World. In WWI alone some 200,000 Irish men enlisted in the British forces with almost 50,000 killed in action. Over three thousand men from Kilkenny partook with over 800 killed. No area of Kilkenny escaped the horror of this war and 14 men from our community of Stoneyford/Ennisnag and the parish of Aghaviller were among those killed. We especially remember those from our local community today. See the list of local names published in our pamphlet”. He continued “Finally we commemorate the centenary of the Easter Rising 1916-2016 which no doubt was the catalyst for becoming the founding ‘Father’ of the new Irish Free State in 1921. It was an extremely difficult experience for Irish people on both sides of the divide as it happened in the middle of WWI. The Proclamation signatories including Thomas MacDonagh –a former professor at St Kieran’s College, Kilkenny- died for a cause that they knew was doomed from the start and what the certain outcome of the consequences would be, but nevertheless they were quite prepared to take this gigantic step for a new and free Ireland. We as a nation have come a long ways in terms of building new and genuine relationships with our neighbours, both catholic and protestant, unionist and nationalist, Irish and English. These past twenty years, mostly of peace and reconciliation, bode well for a lasting solution to the ‘Irish Question’ in the twenty first century. Let’s share our future in peaceful harmony and together irrespective of race, colour or creed. Ar dheis De go raibh a anamach dilis”. Very Rev Fr Liam Cassin PP Aghaviller blessed the monument following a special mass at St Brendan’s Church. 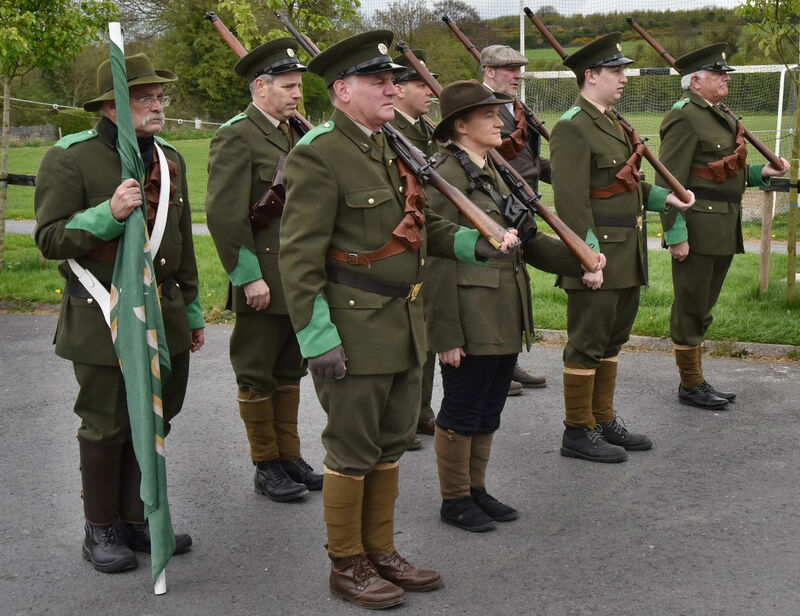 A colour party detail from the 3rd Infantry Battalion James Stephens Military Barracks, Kilkenny and St Patrick’s Brass & Reed Band together with the ‘Irish Volunteers’ re-enactment group paraded through the village. All adjourned to the Community Centre for refreshments afterwards. Fr Liam Cassin, all of the readers, offertory gift presenters & Ministers of the Eucharist. Capt David Murphy & Lt Larry McEnroe 3rd Infantry Battalion. St Patrick’s Brass & Reed Band Kilkenny & Conductor Norman Cree. Molloy’s Callan –Especially Pat Murphy & Tommy Dermody. Joe & Michael O’Dwyer of Stoneyford Engineering. Kilkenny County Council Planning Department & Shane Aylward. Cllr Matt Doran, Cathaoirleach KCC. Joe Whyte Chair SDA. Tommy Murphy Chair Carrickshock & John Raggett Stoneyford Utd soccer club. Those associated with our Special Pamphlet production especially Bernie Kirwan. Sgt Catherine O’Gorman & Supt. Derek Hughes, Thomastown Gardai. Seamus Brophy Communications, Alan Slattery Mycrofilms and Harry Reid Photographer. The Stoneyford/Ennisnag Memorial Committee Paddy Ganly, John Hogg, Paschal Long, Jimmy Sheehan and Donal Sheridan. 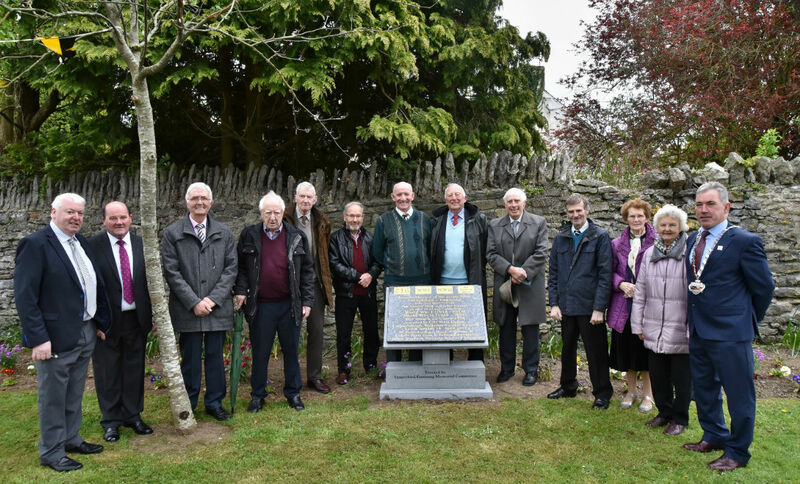 Stoneyford Tidy Towns especially Paschal Long, Michael Fennelly & Johnny O’Grady. Stoneyford Development Association and its Chairman Joe Whyte. Our Community here in Stoneyford/Ennisnag and especially our many, many volunteers under Paschal Long & Fred Malzard. 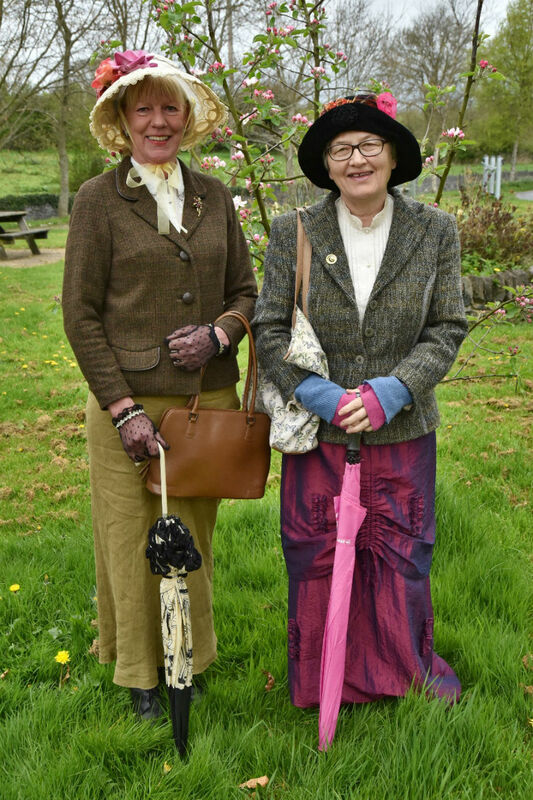 Last but by no means least our Senior Citizens for their involvement and participation. Next story Easter Remembrance Ceremony Stoneyford 2017.